We recently had the pleasure of attending the 2017 Grierson Awards. 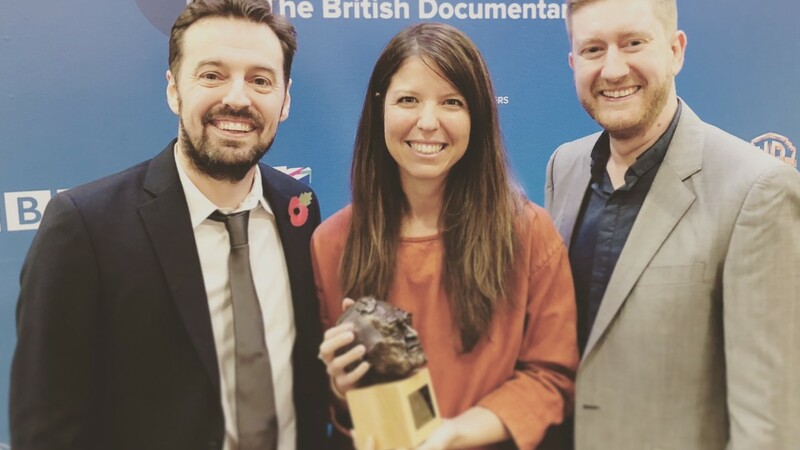 Along with editor Andy Worboys, we were representing Daniel Gordon’s Hillsborough, which was nominated for Best Single Documentary. 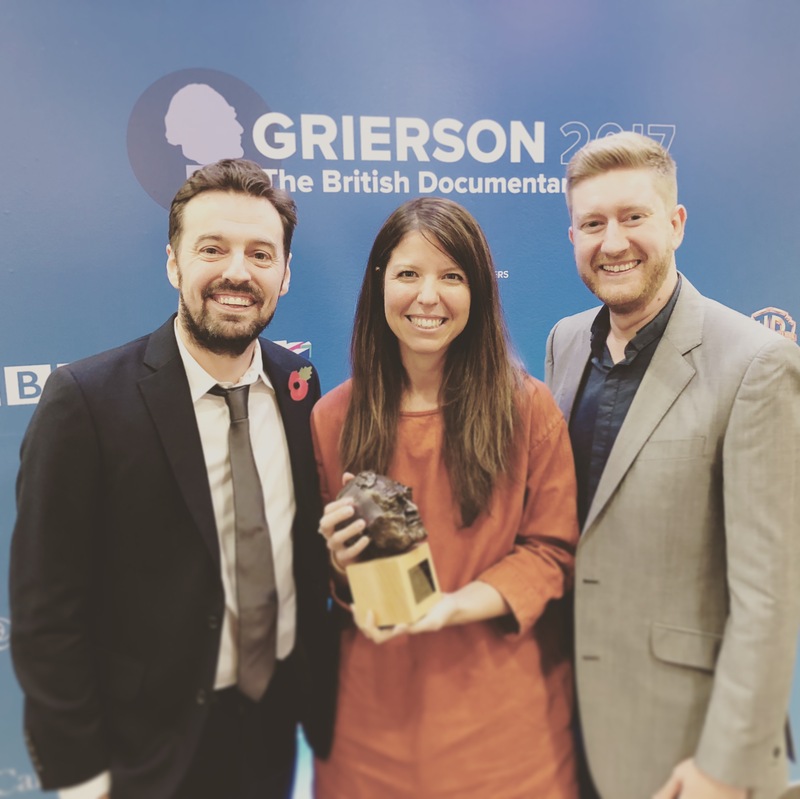 Very excitingly, the film won the Grierson! It was a wonderful evening and we were very pleased to have played a small part in telling such an important story. Congratulations to Dan and the team at Very Much So and Passion Pictures.